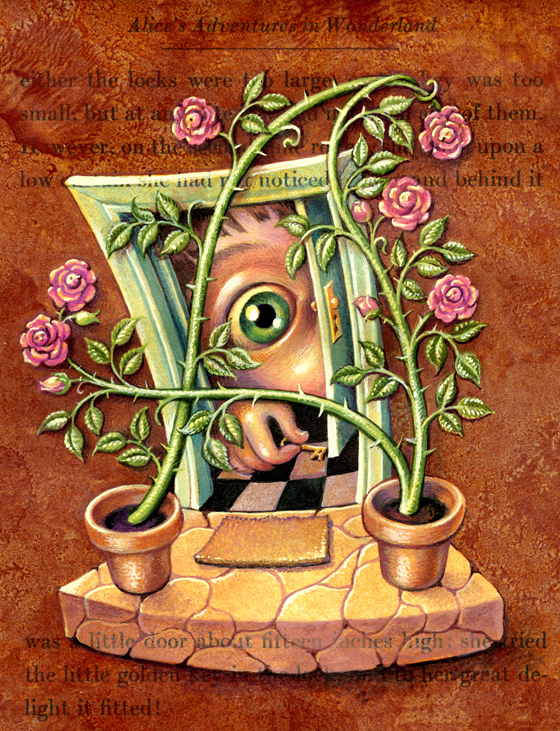 “Curiouser & Curiouser!” That’s what’s painted on my studio door, and I try to live by those words every day. Yes, the grammar is a bit peculiar, but if it’s good enough for Alice, it’s certainly good enough for me. 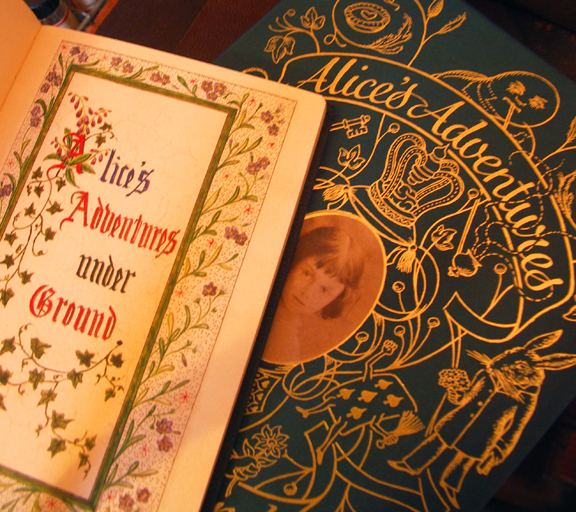 I’ll admit to being a wee bit obsessed with Alice’s Adventures in Wonderland & Through the Looking Glass. I first encountered the books when I was about six years old, and Alice has remained a source of fascination and delight ever since. This entry was posted in Curiouser? on 1February 2011 by Leah.